Personal Property Terms: Selling Online Only. Please Review All Online Terms Prior To Bidding. 10% Buyers Premium added to the final bid price to determine final selling price. WE DO NOT SHIP ITEMS. Make arrangements to pick-up your items. Pick-up is scheduled for Tuesday, August 21st from 1-6 PM at Murfreesboro Outdoors - 2204 NW Broad Street, Murfreesboro, TN 37129. Selling for the Living Estate of Jack Adams. 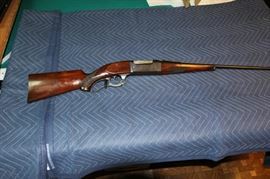 Comas Montgomery Realty & Auction Co., Inc. is assisting the Estate in finding buyers for the Estate's firearms. 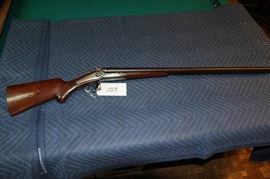 All sales of firearms are made by the Estate. Buyers must show proof of age and residence in the State of TN. 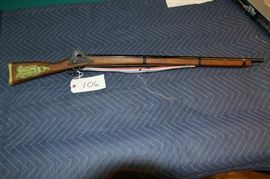 Buyers of long guns must be 18 or older. 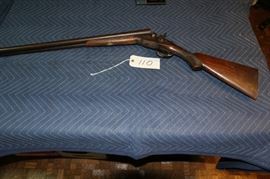 Buyers of hand guns must be 21 or older. 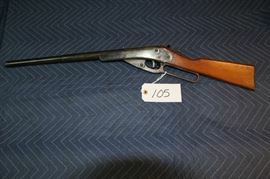 Because we do NOT know the complete history of any of these firearms, they must be inspected by a competent gunsmith to determine if the firearm can be safely fired. 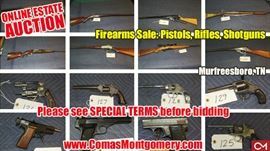 Comas Montgomery Realty & Auction Co., Inc. shall be held harmless from any liability resulting from the sale or use of any firearm sold at auction. 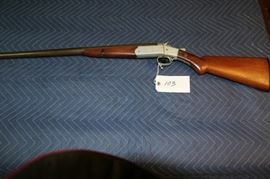 Bidders must abide by any local, state, or federal laws set forth on any firearm purchase. In order to purchase this item, you must be of legal age. 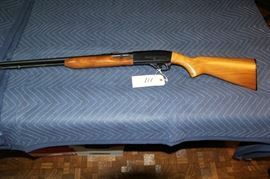 The registered/winning bidder must be the one to pick up and pay for the firearm. 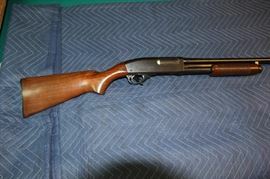 You must pay for the firearm on the pick-up date. 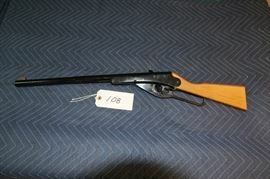 A representative of the estate will transport each firearm to Murfreesboro Outdoors located at 2204 NW Broad Street, Murfreesboro, TN 37129 for background check and pick up by each buyer. 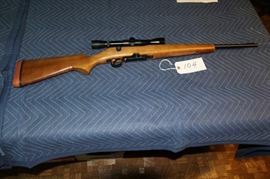 The cost of the background check and processing is $25.00 for each buyer and firearm. The firearms will be available for pick up on Tuesday, August 21st from 3-6 PM after successfully passing the background check. 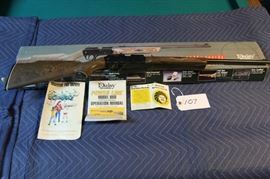 Murfreesboro Outdoors is neither a representative for the estate (Seller) nor Comas Montgomery Realty and Auction Co., Inc.
Out of State Buyers will need to contact Murfreesboro Outdoors at 615-896-4745 for additional shipping and handling of the firearms. Information on each item is provided for reference only. May not be accurate. Please research for yourself before bidding. If the pictures displayed with descriptions do not appear to match, contact info@comasmontgomery.com or call 615.895.0078 to report the auction date and item number.